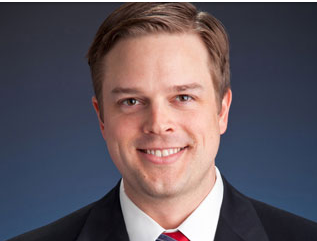 Aaron K. Haar focuses his practice on commercial and intellectual property litigation. He regularly counsels clients on a variety of litigation issues in state and federal court as well as before the Trademark Trial and Appeal Board at the U.S. Patent and Trademark Office. He has significant experience resolving disputes concerning trademarks, copyrights, and trade secrets.